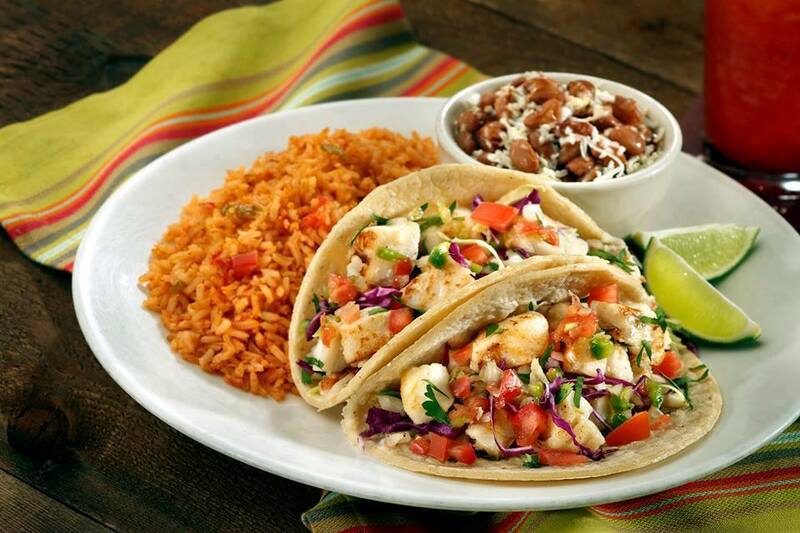 Founded in Corona, California in 1975 by Mike and Mary Vasquez, Miguel’s Jr continues to offer superb-quality family recipes in a fast-food environment using premium ingredients, inspired by the cuisine of Central Mexico. 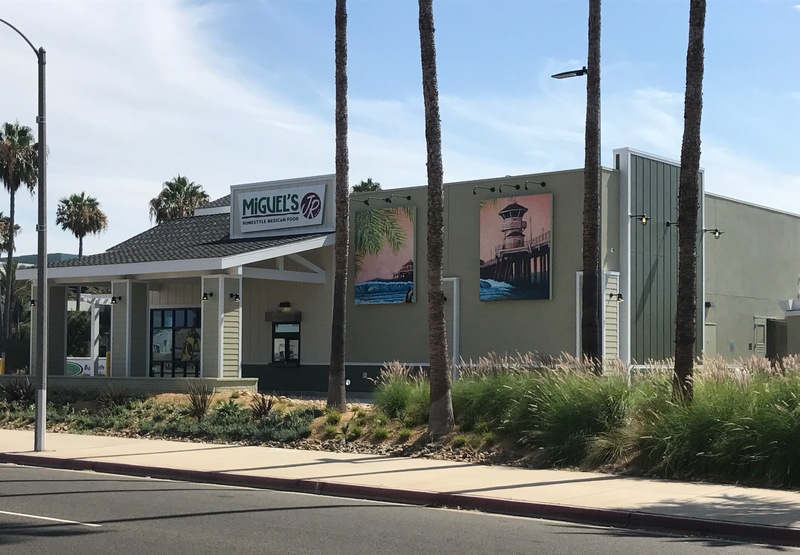 With locations throughout Inland Empire and Orange County, Miguel’s Jr is expanding to key markets in Southern California, spreading their unparalleled standard for customer service and reputation for delivering the freshest, best tasting California Mexican food daily. For more information, including menu items and locations, visit their website.